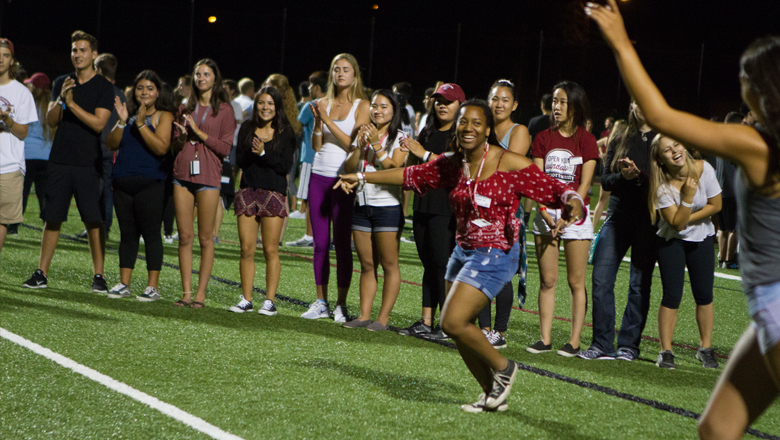 Welcome to Chapman University, Panthers! 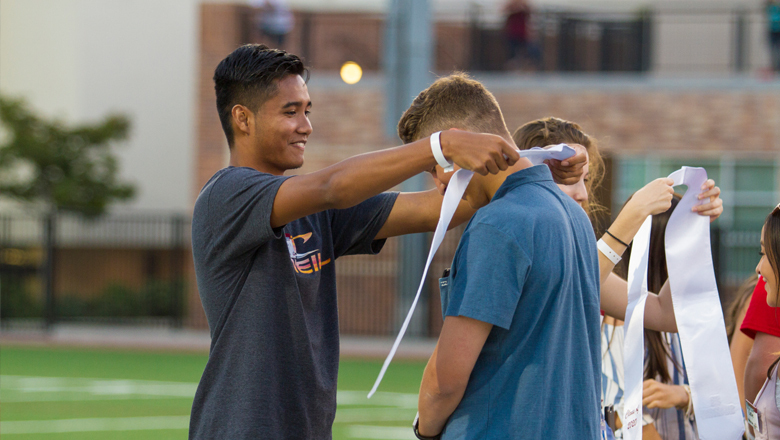 On behalf of Residence Life and First Year Experience, welcome to the Chapman Family. We are very excited for your arrival! 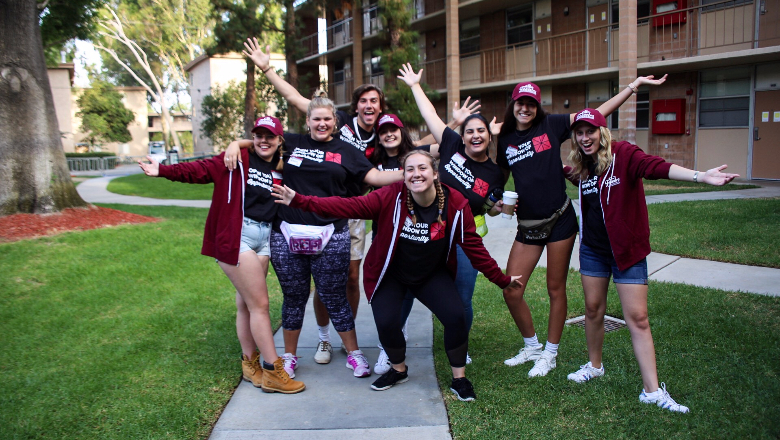 Our goal for both Fall and Spring Orientation is to help students and families get settled in and introduced to Chapman University while building lasting relationships in the process. Check out the video below to get a first look into this amazing week in August!